Download 3 amazing detox breakfast recipes! 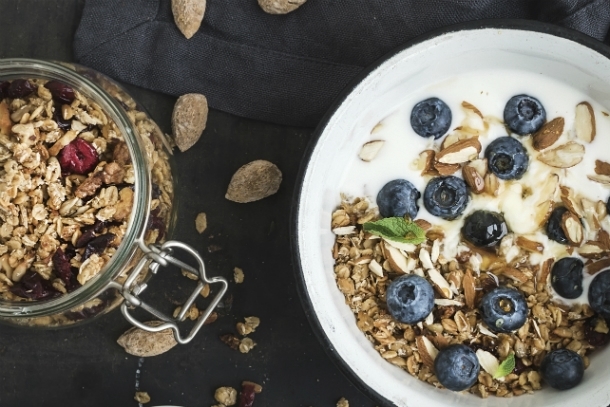 That’s why we are presenting you 3 delicious, healthy breakfast recipes, that will help your body get back on track after a few small eating transgressions and get your day started right. Download our 3 DETOX BREAKFAST RECIPES e-book in English and try them all 3 days in a row. · 3 days of free use of all facilities, at any Holmes Place Club you want plus 1 Eat Well session with our Nutrition Coaches! *The Wellness Gift offer is valid only for NON-MEMBERS of Holmes Place Clubs.